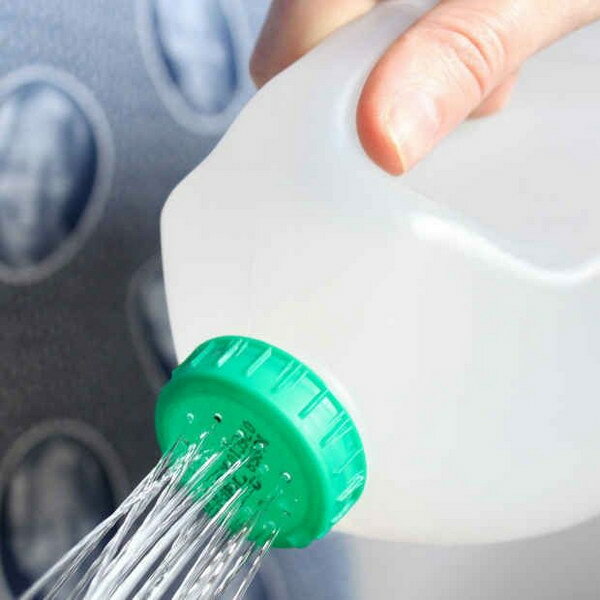 Gardening tips for beginners: This super simple hack using an old milk jug is perfect for a new gardener that hasn’t gone out and bought a $20 watering can yet. Get the tutorial via ajourneytoadream. Wicking beds and self-watering plant pots can ensure less and adequate water for your plants. Get the tutorial via here. To stop herbs that spread via roots or runners, you can install plastic edging underground. Simply cut off the bottom off a a plastic pot and bury it in the ground! This can also give you better control over the size of the plant once it reaches maturity, and also protects the plants around it. Check out the details via familyhandyman. 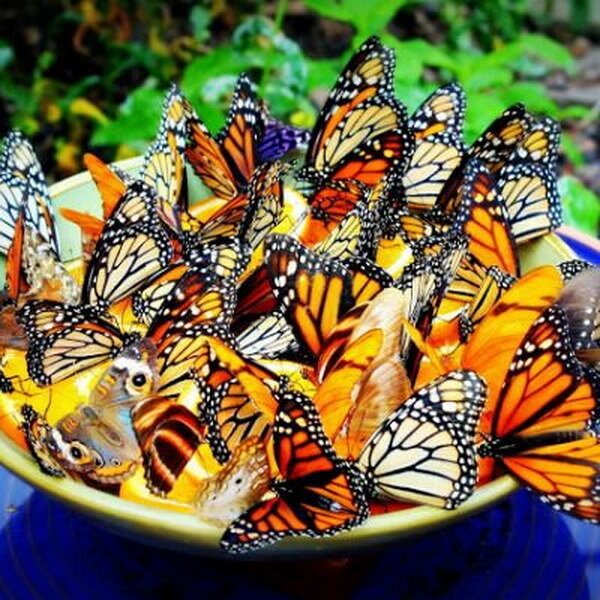 Make a butterfly feeder and grow a beautiful butterfly garden or flower bed with this simple project! And the butterflies also serve as flower pollinators in your garden. Get the tutorial via ehow. Get the details via lifeisjustducky. Put a diaper in the bottom of your potted plant underneath the soil to retain water. This is a great way to conserve water and keep them looking fresh longer! source. Make the most of the food and drink we buy rather than throwing it away! Recycling kitchen waste directly in your soil is both frugal and environmentally friendly. 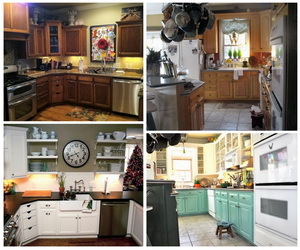 Check out more details via wholefoodhome. As the eggshells break down, they’ll nourish the soil, and your plants. And grinding eggshells makes it easier for your garden to absorb the calcium egg shells provide. source. No funds for a raised garden bed? 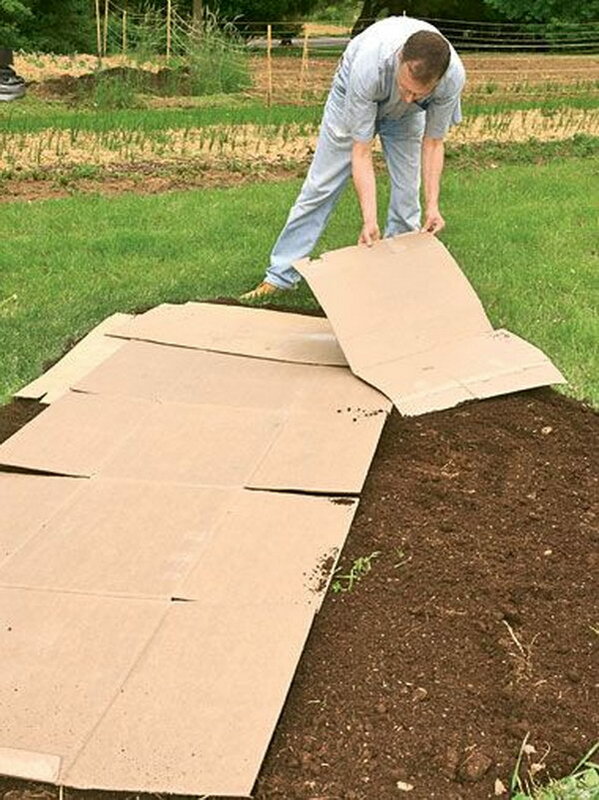 You can lay down cardboard over the existing lawn to make a garden bed. The cardboard blocks grass and weeds from growing by excluding light and provides an initial carbon layer for the bed. And it would save countless hours of taking sod out and produce healthy soil also! Make sure the cardboard layer have no gaps so that weeds cannot grow up between the cardboard pieces and into your garden. Get the tutorial via thrivefarm. 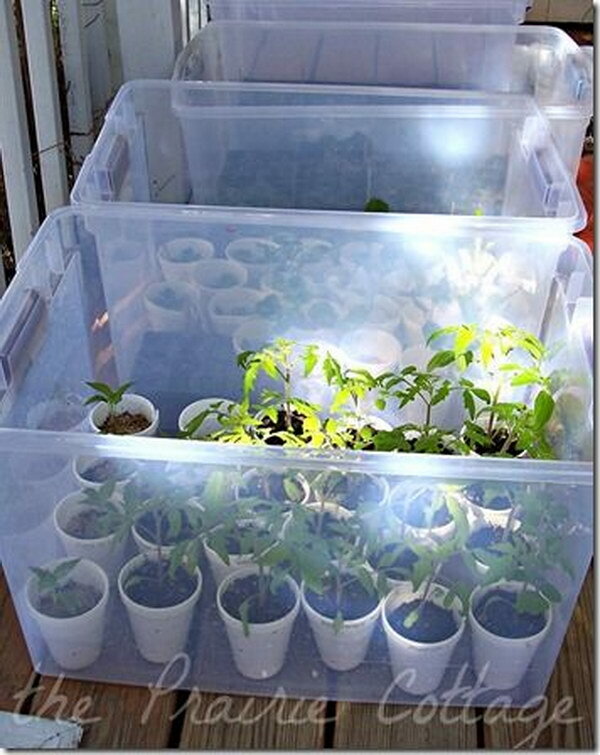 Create portable mini greenhouses out of plastic storage containers for starting seeds and nurturing young plants. Viagardeningnut. 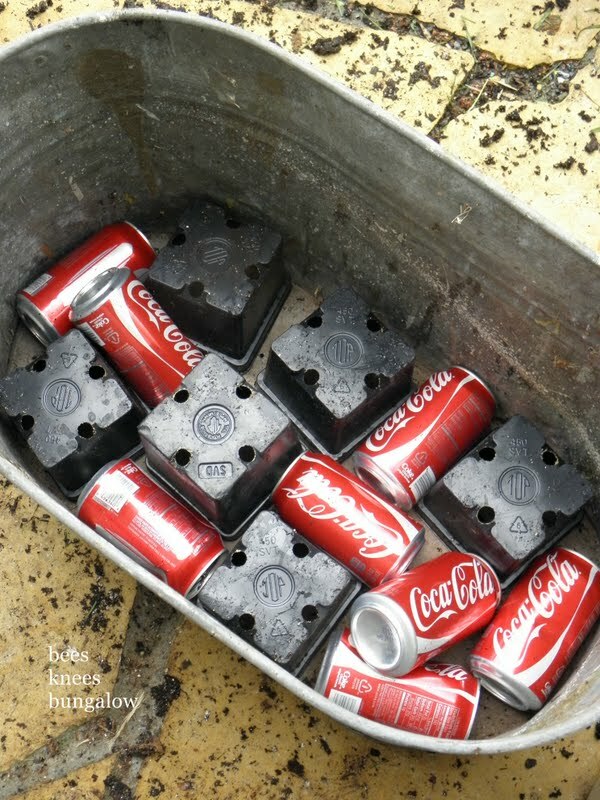 Simply cut the bottom(1/4 part) off 2-liter soda bottles, you can use them to cover seedlings like mini greenhouses and get your seedlings off to a good start. The 3/4 part of a soda bottle makes for the perfect little dome to protect your plants from frost, wind, and strong rain. Via welke. Simply cut healthy rose stems, push the bottom ends of your rose cuttings in large potatoes, and then bury them 3-4 inches deep in a healthy soil mixture of peet moss and top soil. 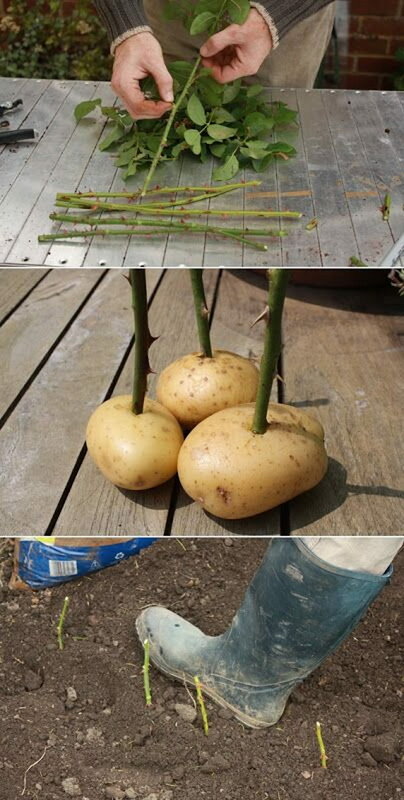 The potatoes help the stems retain moisture as they develop roots. Get the tutorial via amateurgardening. Save soil, save money, grow better plants: For deep planters, layer the bottom with old cans and cheap plant pots to save on potting soil. This tip provides good drainage and better airflow. Get the tutorial via beeskneesbungalow. Dig holes for your seasonal plants and fill them with empty plastic pots. Buried pots in your garden and lawn can liven up the garden and create an tidy, inviting, ever-changing space. They will consume less water and energy also. For example, you can quickly change out seasonal plants, easily experiment with color/placement, save water when watering, and more. Get the tutorial via floridafriendlyplants. 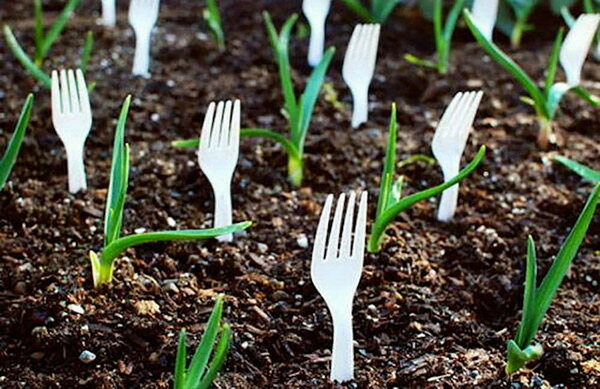 Prevent animals from getting into your garden by strategically placing plastic forks in the soil. You could also use the fork tines to hold names of plants. source. Rain barrels are a great way to save water and money, and making a DIY rain barrel helps you save even more! 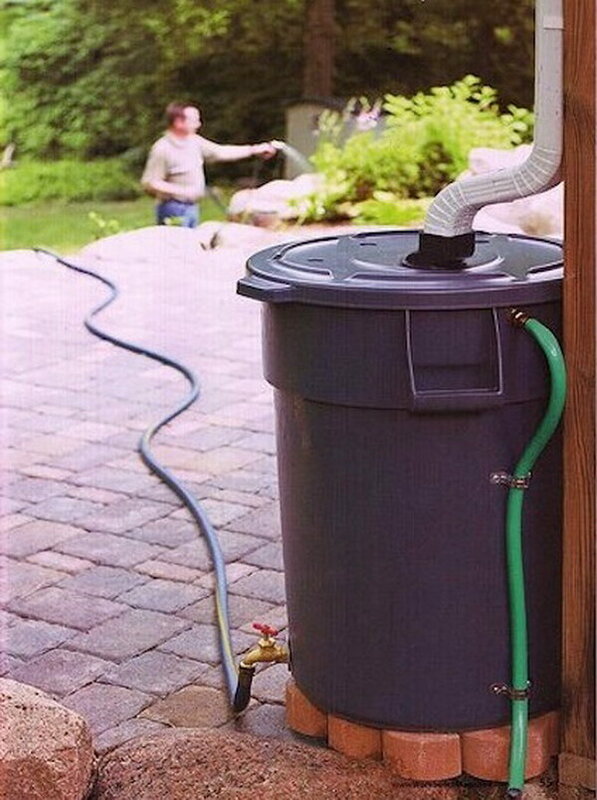 To make your own rain barrel, you just need a heavy duty trash can, a drill, a pair of pliers, and a few other basic tools. Get the tutorial via docs. What a practical container gardening idea for small space! 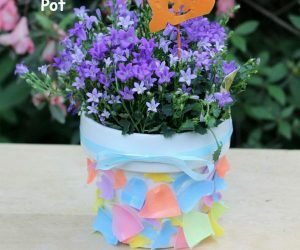 Check out the detailed instructions on how to plant a one in pot container herb garden. Get the tutorial via acultivatednest. 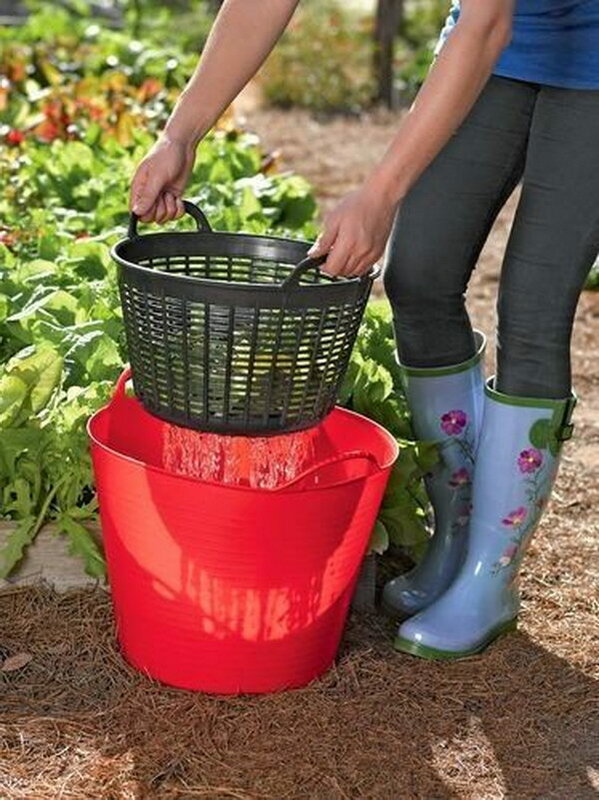 Rubbermaid storage containers are lightweight and just the right size, which make them ideal home for growing vegetables, particularly for people who don’t have much of a yard. To prepare the container for planting, you should fill the bottom with packing peanuts and a layer of garden fabric to keep them easy to move. The containers could also be placed on a balcony or porch. Check out more details via backporchgarden. These painted stone garden markers are so colorful, cute and funny. In addition to being used garden markers, these cute vegetable or fruit painted stones will make great decors to brighten your garden… and the kids would love to make them! Get the tutorial via adventure-in-a-box. What a cool landscape design idea to turn logs into awesome garden planters! These wooden log planters look very original and enhance the overall beauty of your garden. Get the tutorial via aproverbs31wife. 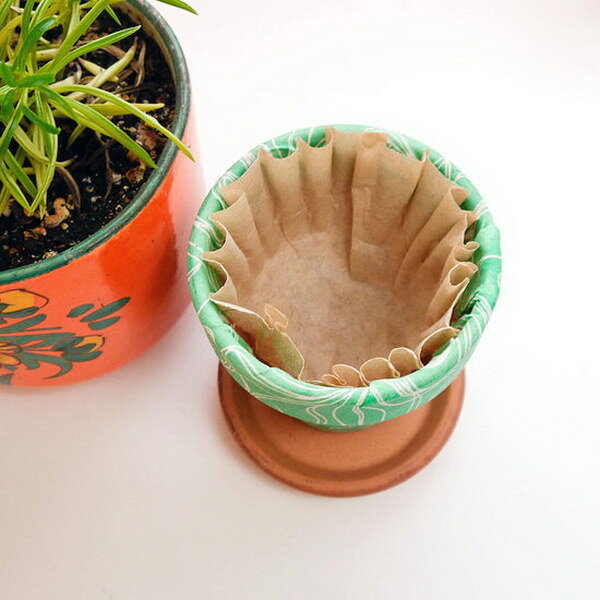 Keep soil from leaking out of pots by using coffee filters inside. Simply lining the pot keeps the bottom drain hole free from clogging up — and soil from sneaking out after watering. Via popsugar. 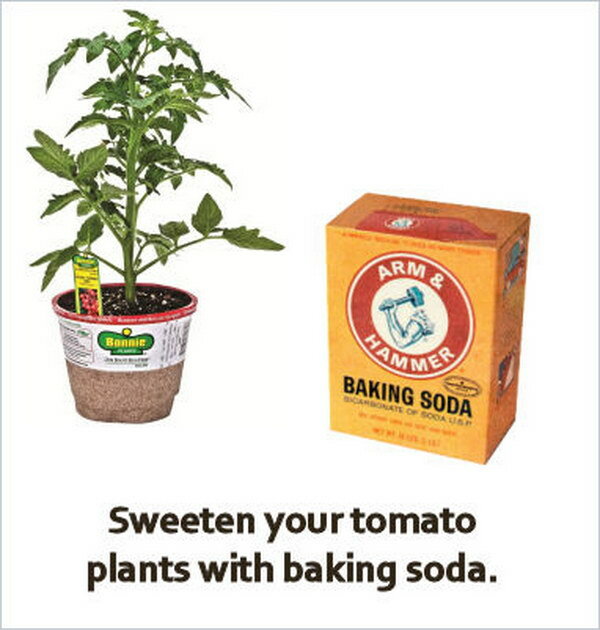 The baking soda absorbs into the soil and lowers the acidity levels. This will give you tomatoes that are more sweet than tart. Check out more instructions via thegardeningcook. Make your own organic insect spray with natural ingredients. 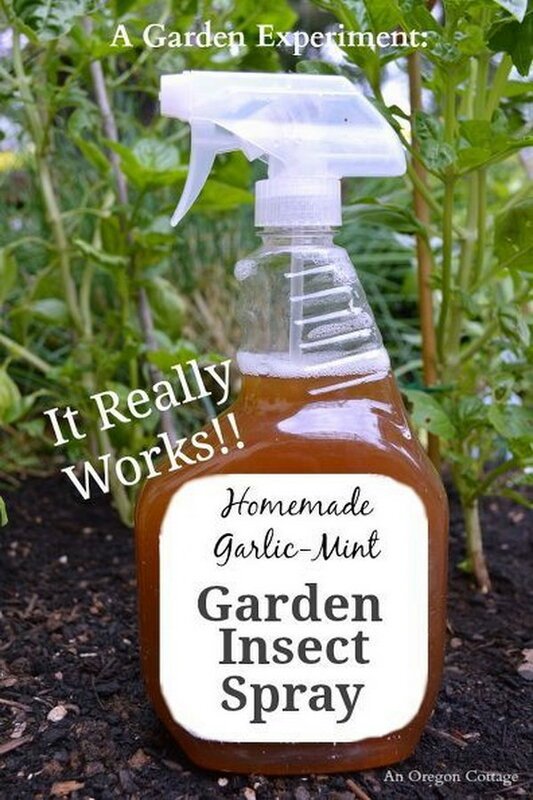 This homemade insect spray is really a miracle worker which has used with good results to control harmful insects(The site has lots of pictures to prove it). Learn how to make your own from anoregoncottage. 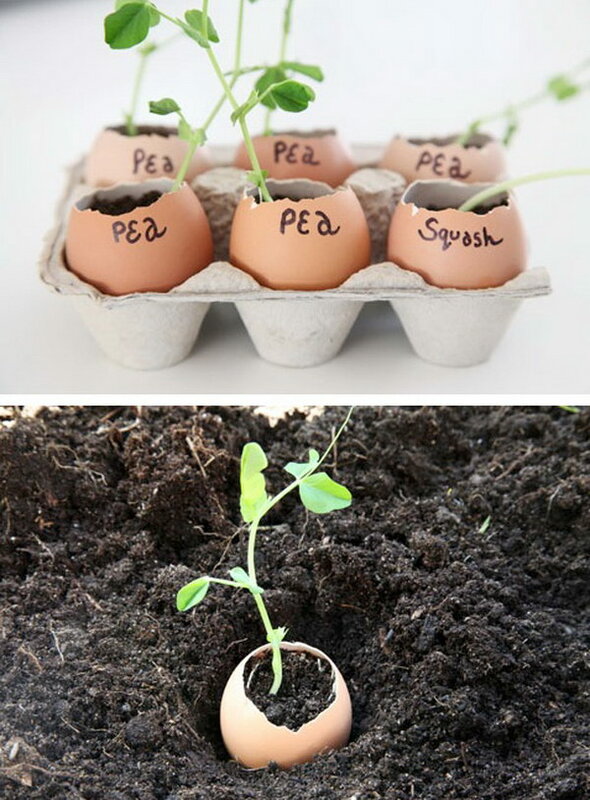 Eggshells make the perfect indoor seedling starters. 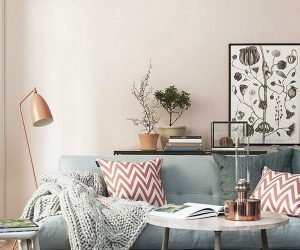 They are almost for free, full of calcium that can help provide a boost to your plants, and when you’re ready to move outdoors, the plant does not need to be removed. Get the tutorial via greenthumbwhiteapron. 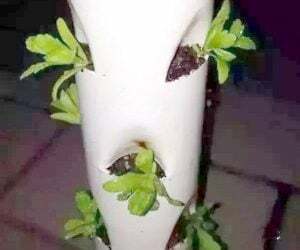 Bury a plastic bottle with small holes to water your plant’s roots. 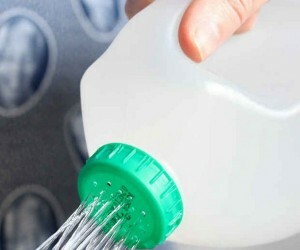 What an easy and brilliant worry-free self-watering system! 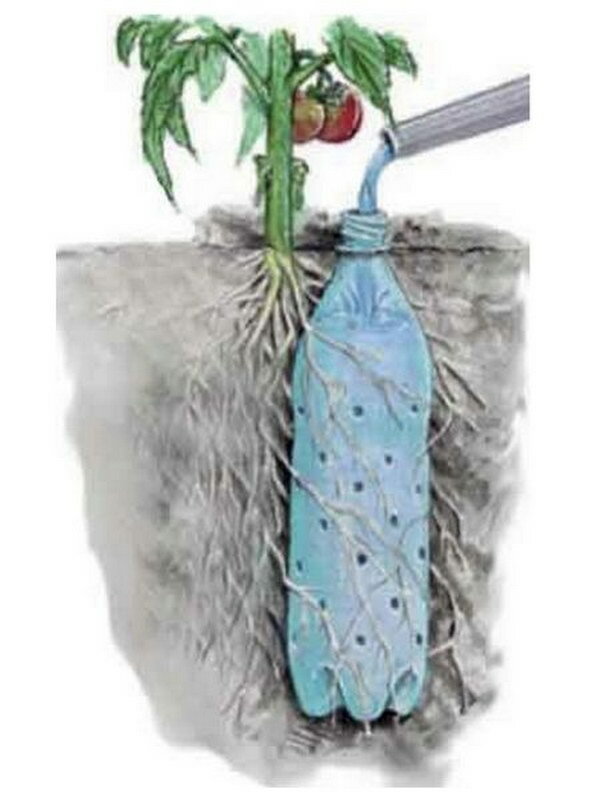 It ensures that the soil stays moist but not overly wet and the plastic opening allows for water to pass straight through. source. Cinder block raised garden beds are easy to build and will give you years of use! And they have all the cells so you can easily separate your herbs. Follow the detailed instructions on how to build your own via isavea2z. Don’t throw away sprouted onions, you can divide and plant 7 individual onions that were growing inside the 1 big one. source. See how to grow green onions with a recycled plastic container, and create an ongoing supply of green onions. How awesome would it be if every time you need one onion for cooking and just simply take one. Get the tutorial via dreamgarden101. 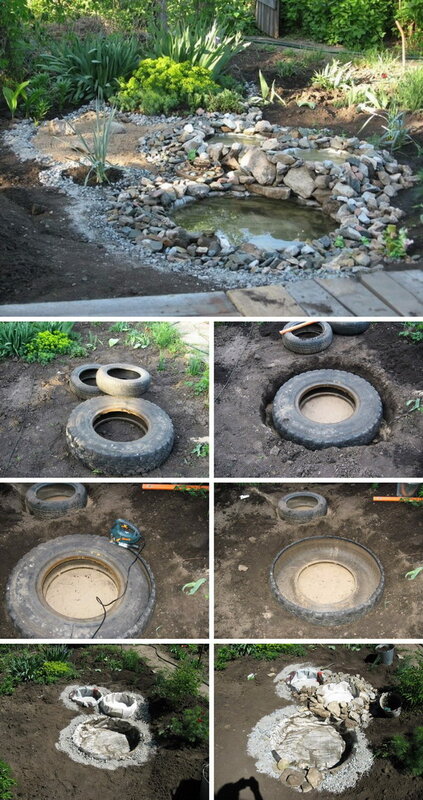 Making a decorative pond in your garden with recycled tires is a great idea because this way you can put old tires to use and beautify your garden. Get the tutorial via handimania. 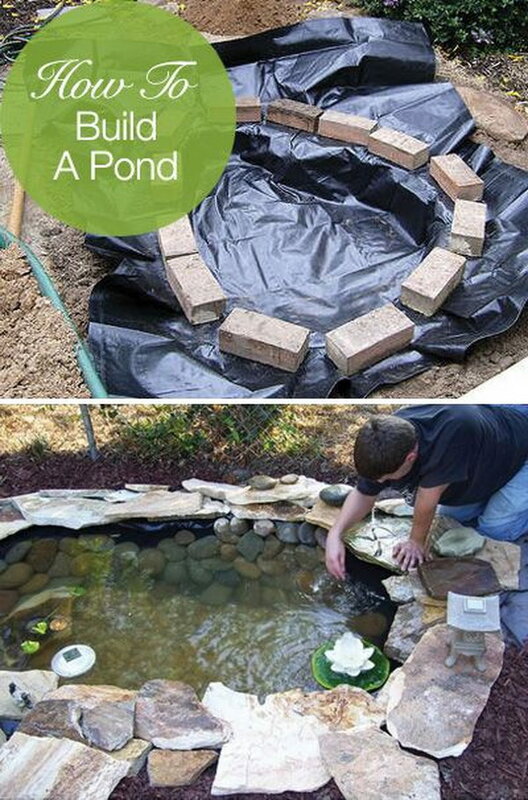 Small ponds turn your backyard landscaping into tranquil retreats. 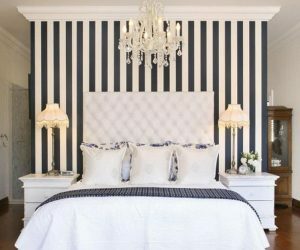 Check out the instructions on how to build one via homewiseireland. Rinse veggies right in the garden and then re-use the water on the plants. Plastic bucket and small laundry basket/colander from Dollar Tree would do nicely. Via gardeners. Wine corks stuck to a piece of wood makes a dibble for even seed planting. Get the tutorial via pittypatpages. 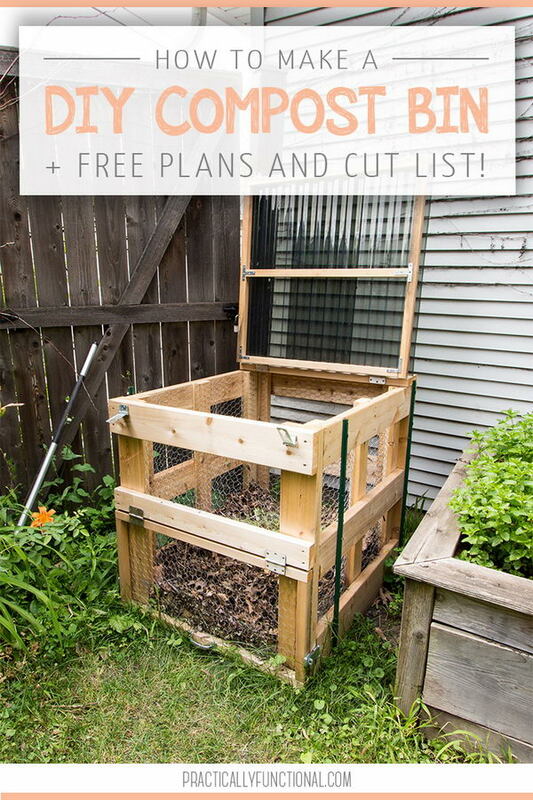 Build tunnels that are easily movable to have your chickens work a different area. 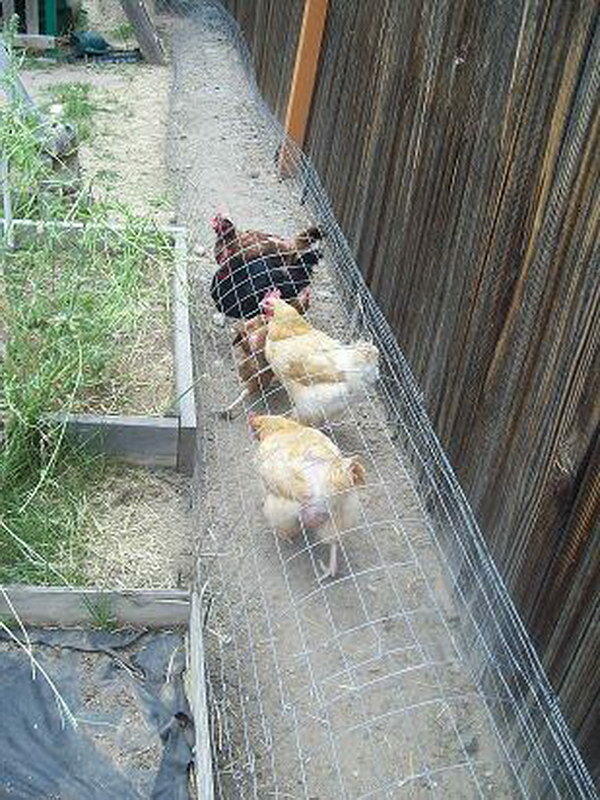 This is an effective and versatile way for chickens to move around and for pest control. And the chickens will keep the bug population down and fertilize your garden soil. source. 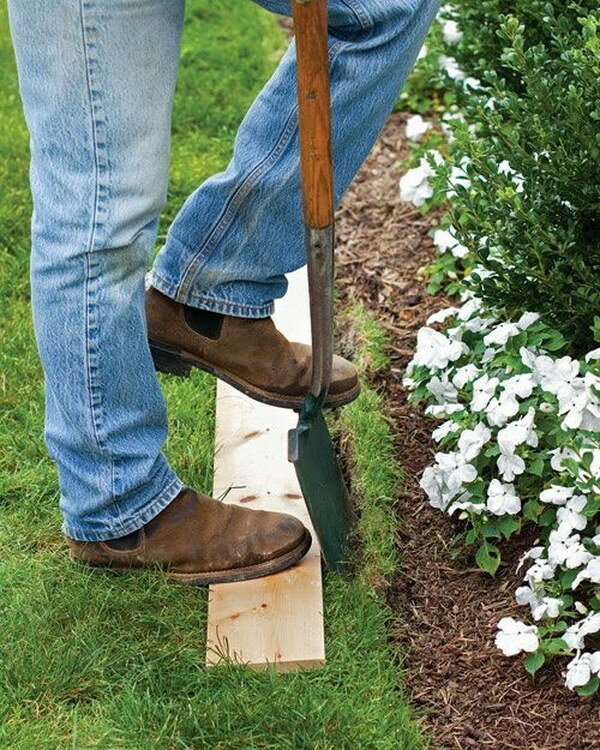 What an easy way to get a straight edge for flower beds! Check out more instructions via 1001gardens. 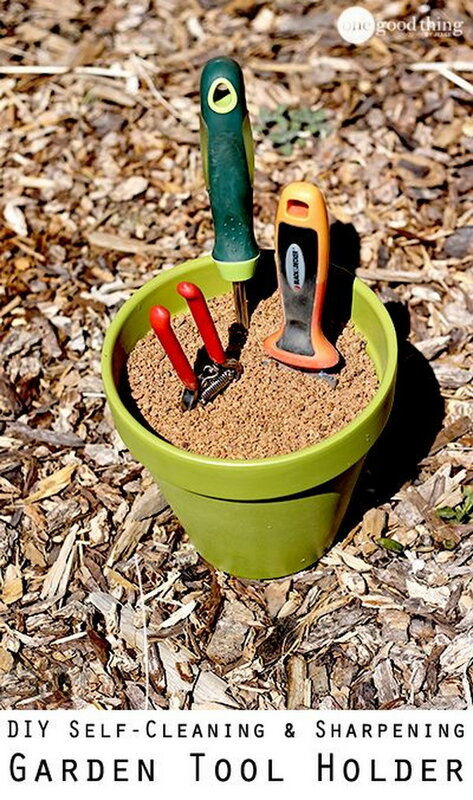 For small sharp and rust-free gardening tools, store them in a sand-filled terra-cotta pot with a little mineral oil. So you could oil and sharpen them at the same time. This idea saves a lot of work and keeps the tools stay good. And it would keep the tools near by and right there: less chance of losing a tool. Check out more instructions via onegoodthingbyjillee. Encourage plants to take root, grow faster, and stronger by soaking seeds in warm water 24 hours before sowing. Via instagram. Plant a pineapple head in a pot and grow another. It actually produces fruit and looks gorgeous too. Get the tutorial via tickledred. Improve the look of your garden with this lovely little wooden planter. It also contains storage for your hose or other garden needs. Get the tutorial via thatsmyletter. thank you ,all of them are very useful. Thanks I’ll look like I know what I am doing! Thanks for great tips ! I’m glad I found you! For ‘hose hiding container’ couldn’t you decrease cost and increase recycled material useage by using palletmaterial for this? Great thanks for the Tips which helps to make a better garden with very simple things! 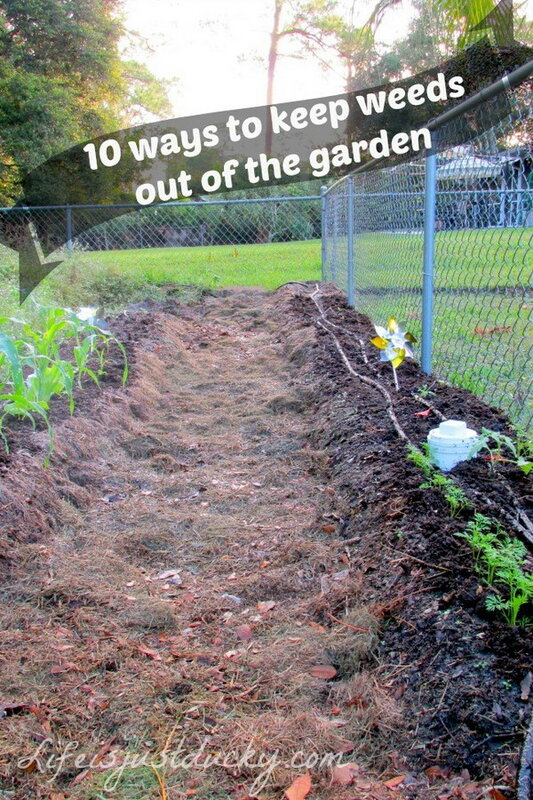 Great ideas and gardening tips. Thanks a lot!!! Thank you for sharing these amazing ideas. I am looking forward to trying them! Thanks so much for the bunch of great ideas. thanks for nice idea it help us for good gardening i am from india nice !!!!!!! Wow a lot of great and helpfull garden ideas. Thanks a lot! Super creativas todas las ideas. Estoy maravillada. Thanks for these usefull tips. I really like how to grow green onions with a recycled plastic container. 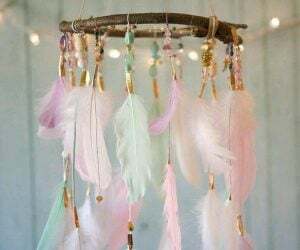 Superb tips – some real gifts here – Thank you! 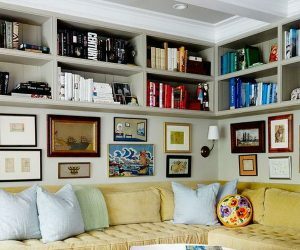 I love to see all yr ideas… This is fabulous . i want to do all things.. Thanks a lot..
You’ve Got Great Ideas Here,Your Garden Ideas Are Wonderful.You Have A Great Mind.I Followed You From ‘Pinterest’. I really love all the ideas, Thank you! 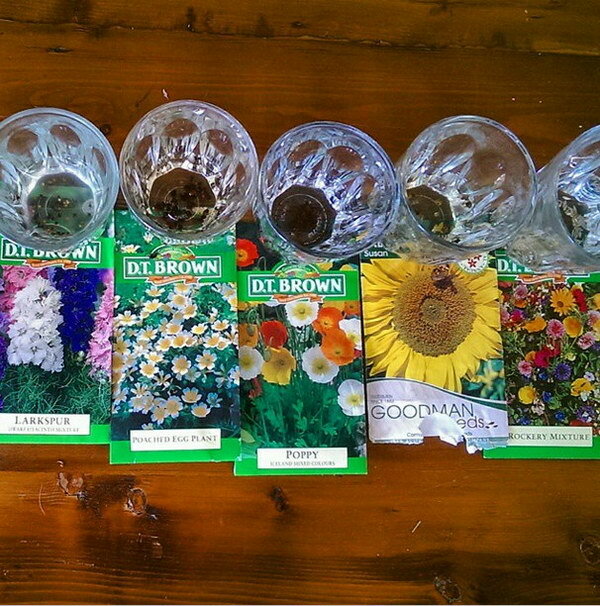 Very interesting & great ideas that i am going to us in my garden & planting of my seeds this year… thank you….awsame . Thank you for all these great tips. I saved quite a few. About using the cardboard to kill the sod when starting a new garden bed, I find they breed small garden snakes (nasty little buggers). Any suggestions on how to get rid of them.